Since I joined the Events team here at Live and Invest Overseas three years ago, this has been one of the most frequently asked questions to drop into my mailbag. Though our last Ecuador conference was in 2014 (before my time at the helm of LIOS events), we never lost interest in Ecuador. But sometimes we have to shuffle around destinations on our calendar… and some old favorites must retire—at least temporarily—to make way for new ones. 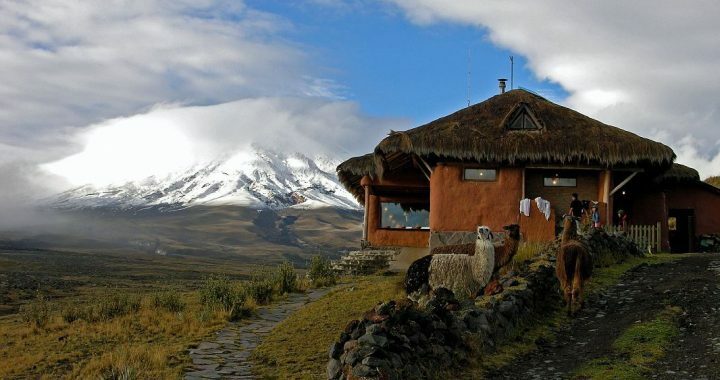 Now, I’m thankful for all those reader requests… and to Overseas Property Alert Editor Wendy Howarter for helping to bring Ecuador back into the limelight. At our Retire Overseas Conference last September, Wendy took our audience on a whirlwind tour of the country—highlighting the best places for expats to consider… and the pros and cons of living in this Latin American country that’s slightly smaller than Nevada. Cotacachi And Otavalo—Two neighboring towns 20 minutes apart, north of capital city Quito that have thriving expat populations. They’re famous for their leather (Cotacachi) and textile production (Otavalo). (Wendy pointed to the bright handmade alpaca scarf she was wearing that day—which she’d picked up in the Otavalo market for US$3.) You can rent in these towns for US$400 to US$500, and apartment prices start at US$45,000. Quito—The capital city, celebrating 40 years as a UNESCO World Heritage city, with a historic center and some attractive suburbs between the center and the airport (Wendy’s favorite is Cumbayá). 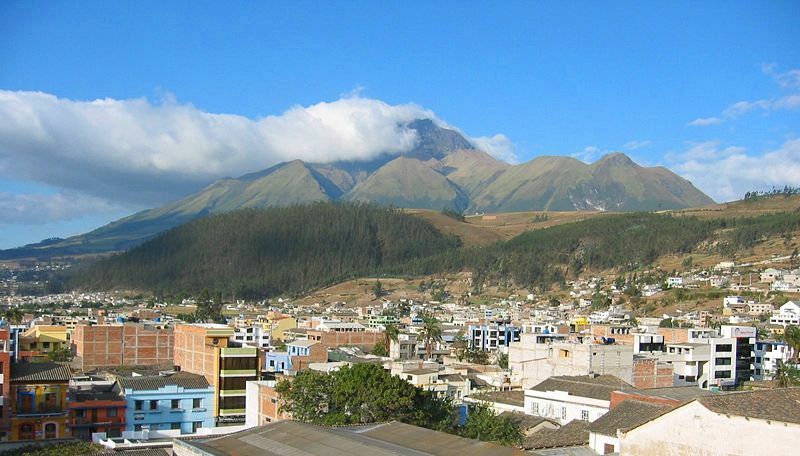 Quito sits at an altitude of 2,850 m with lots of sun and springlike weather year-round. Rent from US$4 to US$8 per square meter or buy from US$79,000. Cuenca—Also a UNESCO-protected colonial city with the highest expat population in the country (between 6,000 and 7,000 expats call Cuenca home). This former Incan capital also has the most impressive architecture in the country. Average rent is US$532. Buy from US$150,000. Pacific Coast—From Atacames in the north to Playas in the south, you have plenty of options for beach living. Salinas (two hours west of Guayaquil, Ecuador’s biggest city) is a popular choice along this coast. It has a growing expat community and is an ideal spot to wait out the North American winter. Springlike weather year-round (without the need for air conditioning, energy bills are low). Medical services are cheap, making pay-as-you-go health care an attractive option. A specialist visit costs US$38 and a hospital suite costs from US$110 per night (or from US$60 for a standard room). Attractive residency options with low qualification thresholds (retirees need only show an income of US$800 a month; for an investor visa, you must invest a minimum of US$27,000). 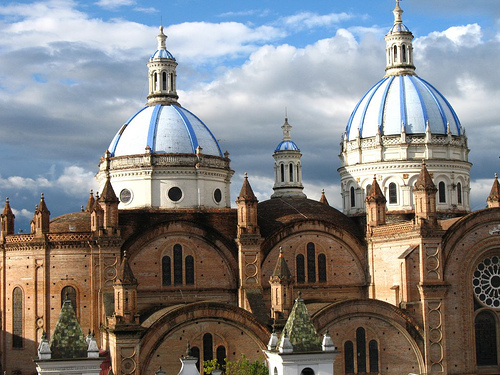 Large and vibrant expat communities—particularly around Cuenca and Quito. Handicrafts make great export business opportunity for those looking to make extra income. Easy and inexpensive to explore the whole country (Wendy’s driver on her two-hour journey between Salinas and Guayaquil charged just US$12). Lack of English spoken outside of major cities. Corruption, dishonesty, and lack of regulation (as in many parts of Latin America). For the first two years of residency, you must not leave the country for more than 90 days. That’s just a taste of what Wendy covered in the limited time slot we gave her in Las Vegas… and a sneak preview of what’s to come when we gather our full team of Ecuador experts in Quito next March. To get the full picture—and decide whether it’s for you… and what areas you should focus your own search on—I hope you’ll join us next March 20–22 for our Live and Invest in Ecuador Conference. The first 40 readers to sign up to join us on our return to Ecuador next spring will receive a free VIP package that includes free airport transfers, front-row seating, and concierge service to help with planning your trip. Right now, you have a head start on the rest of the readership—we’ll announce the event to the full LIOS audience later this week. To secure your VIP spot, go here to book your place online (or, for personal assistance, please call my team at the number below). As always, as a LIOS Confidential reader, there’s an extra discount on your seat. Use Coupon Code ECUADOR50 to take a further US$50 off. Posted in Live And Invest Overseas Confidential and tagged Cuenca, Ecuador, Ecuador Conference.